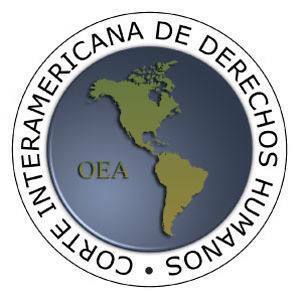 MEXICO CITY (6 October 2014) – On September 10 the Inter-American Court of Human Rights issued Advisory Opinion-21 (OC-21) concerning the rights and guarantees of children in the context of migration and / or in need international protection, as requested by Mercosur states just over three years ago. Consistent with the framework for the protection of children’s rights, the court ruled that the detention of children and adolescents in the context of migration policies and practices of States is, in all cases, arbitrary and contrary to interests of the child. 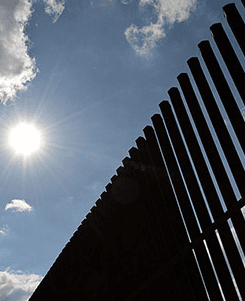 The court also found that, unlike criminal proceedings, in immigration matters concerning children the general principle is non-custodial and therefore the last resort principle as set forth in the UN Convention on the Rights of the Child does not apply. Thus, the Court concluded that States may never deprive children of their liberty solely on the basis of their or their parents’/guardians irregular immigration status. With this Advisory Opinion, the Court provides civil society organisations, academics and human rights defenders a unique tool for the defense and promostion of migration policies and practices to end the detention of children in the context of migration and asylum and to promote the protection of child rights.